I'm glad that your heater is now fixed. I would like to extend my highest gratitude towards your cooperation in resolving your issues and making our business better in achieving our goal for customer service. 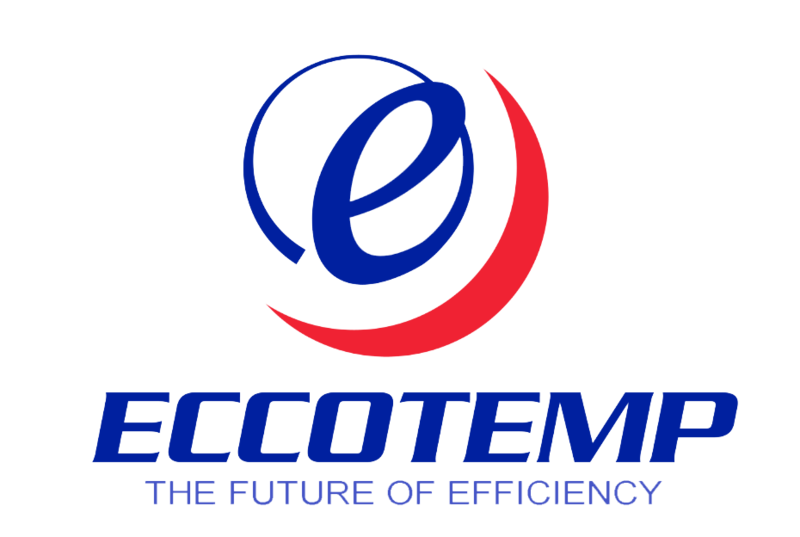 Your time and business is highly appreciated at Eccotemp. Kindly adjust the Flame sensor of the unit, you should be able to access the tip of it once you remove the 6 screws on the plate, Kindly push the tip closer to the burners and then try running the unit again with 2 faucets on. If it still does not ignite, push the flame sensor's tip back wards away from the burner and try again with 2 faucets. Please let us know what happens. If the display shows two squares rotating up and down. This pertains to the 45H only. 1st push the power button. 2nd If the unit has been in operation for a while and all of the sudden the squares begin rotating. This means power was lost somehow while unit was running. 3rd The flow meter wire is loose on the computer, or the connector where the two wires connect between the computer and the flow meter are loose. Hot water is not staying hot. It comes on then shuts off after a few seconds. need help! !